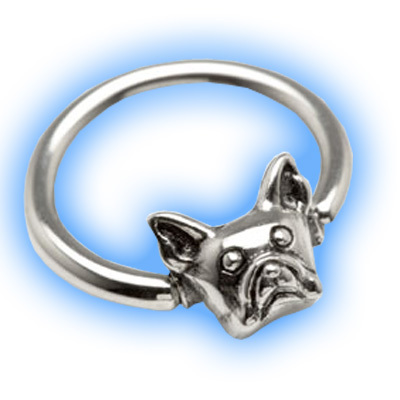 This is a cute 1.6mm (14 gauge) ball closure ring featuring a French bull dog design. 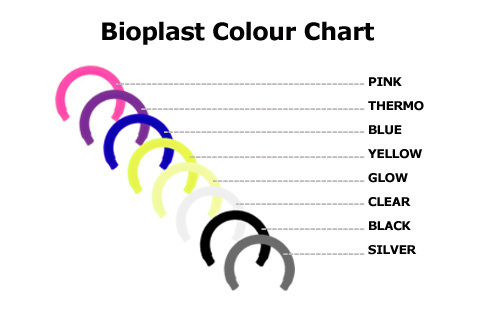 The ring is made out of 316L Surgical Steel and the clip in is cast steel and measures 6mm across. 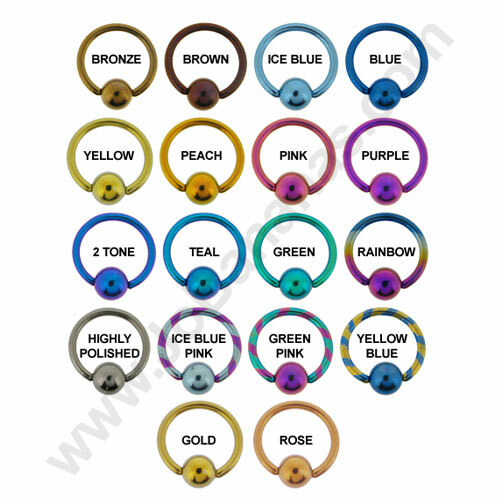 The attachment has 2 dimples each side which the ring clips into. 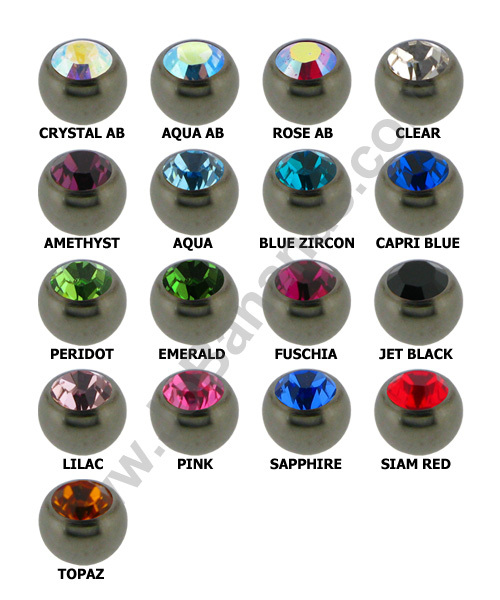 It looks amazing when worn in body piercings.